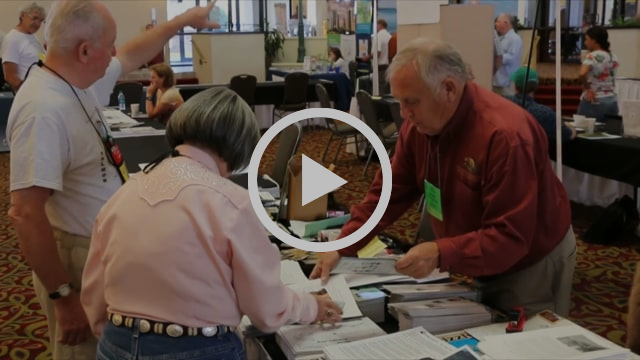 View highlights and testimonials from our 2016 conference to get a better idea of what to expect at the OWAA annual conference. View highlights and testimonials from our 2016 conference to get a better idea of what to expect at the OWAA annual conference. The 92nd annual OWAA conference is a terrific opportunity for outdoor communicators and outdoor groups, businesses and agencies, to network with other professionals, build crucial business relationships and enhance their skills. Attend business sessions and hear from key representatives about top news issues. Registration is now open for OWAA’s 2019 conference. Early bird pricing is available between now and May 4. Register online or download a form and mail it in. Paper forms, agenda, pre- and post-conference trip information, and travel and lodging information will also be in your mailbox next week.